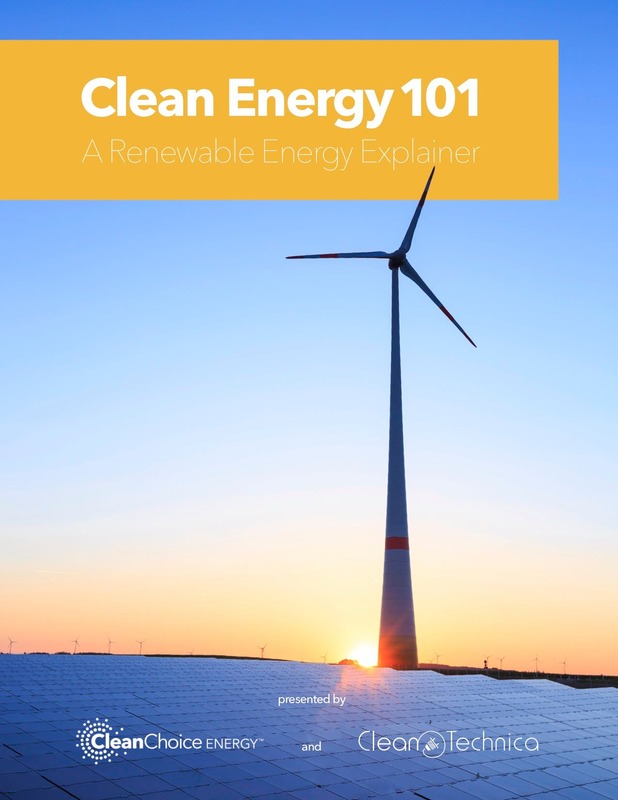 CleanChoice Energy, in partnership with CleanTechnica, has created a “Clean Energy 101” White Paper to explainer that makes it easy to understand renewable energy and clean energy. In this article we’ll look at how electricity choice enables more consumers to buy clean energy. To learn more about clean energy and CleanChoice Energy, download the full explainer here. Over the last few decades, an increasing number of electricity markets have been deregulated across the United States, meaning many utility customers are no longer required to buy electricity from a single monopolistic utility where they live. Giving consumers a choice allows more companies to compete to offer electricity supply service to consumers. That means consumers can choose what type of electricity powers their homes, whether they rent or own; or if they can install rooftop solar or not. With electricity choice, companies like CleanChoice Energy can supply power to customers sourced from 100% pollution-free renewable energy like wind and solar. Allowing consumers to choose clean energy gives them the power to purchase energy to match their values; a desire for cleaner energy in their communities. The more homes that choose clean renewables for their electricity, the more wind and solar generation will be brought online across the nation, avoiding the need to burn fossil fuels and contribute to our changing climate. How Does CleanChoice Energy Supply Clean, Renewable Energy? 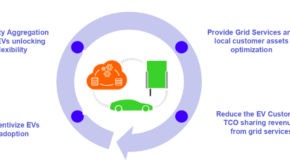 CleanChoice Energy allows customers to switch to clean energy, and all the energy the customer uses is replenished on the grid with 100% clean wind and solar power. Wind and solar energy is sourced regionally, based on where their customers live, which means less air pollution and cleaner air. Plus, they source energy from newer farms whenever possible, which supports industry and job growth. When you purchase renewable energy from CleanChoice Energy, the energy your home uses will be paired with renewable energy sources through the purchase of Renewable Energy Certificates from regional wind and solar farms. In the United States, these Renewable Energy Certificates—or RECs—are issued for each megawatt-hour of renewable energy produced. REC’s represent the environmental attributes of renewable electricity generation and can be bought and sold, giving the owner the right to claim to have purchased and used renewable energy. Through the verified purchase and retirement of RECs, businesses and consumers can support the growth of renewable projects and green the electric grid. Another exciting part about clean energy is that suppliers like CleanChoice Energy are beginning to offer more innovative energy related products and services—like community solar, battery storage, and smart home energy management devices. This innovation gives consumers even more options. To learn more about how renewable energy is the way to a cleaner energy future, plus what makes CleanChoice Energy different from other electricity suppliers, download “Clean Energy 101: A Renewable Energy Explainer” here. Read more about how wind and solar are empowering communities and learn more in our introductory article about how renewables keep growing across the United States.